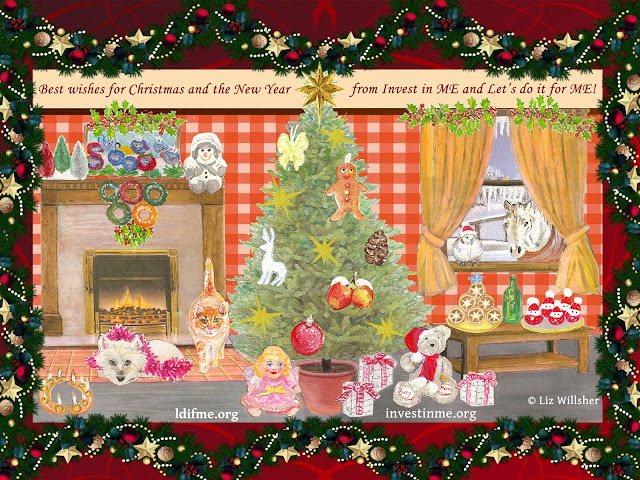 On the final day of our Advent calendar, we finish decorating the Christmas tree by adding a star. The star symbolises the Star of Bethlehem which alerted the Three Wise Men, also known as The Three Kings, to the birth of Jesus and inspired their journey to see him. 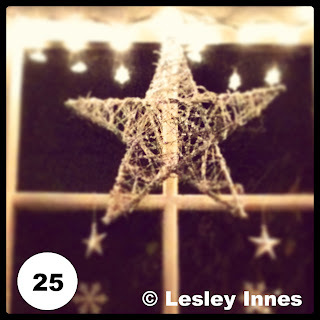 Thanks to Lesley Innes’ photo from the ‘Let’s Get Snapping for ME’ competition, the final one to be magically transformed into our Advent Calendar. 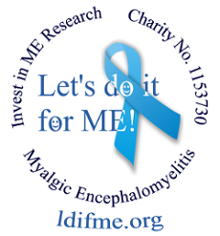 With best wishes for Christmas and the New Year from Invest in ME and Let’s do it for ME!